What do you get when you put a funny man and a witty man in a room? 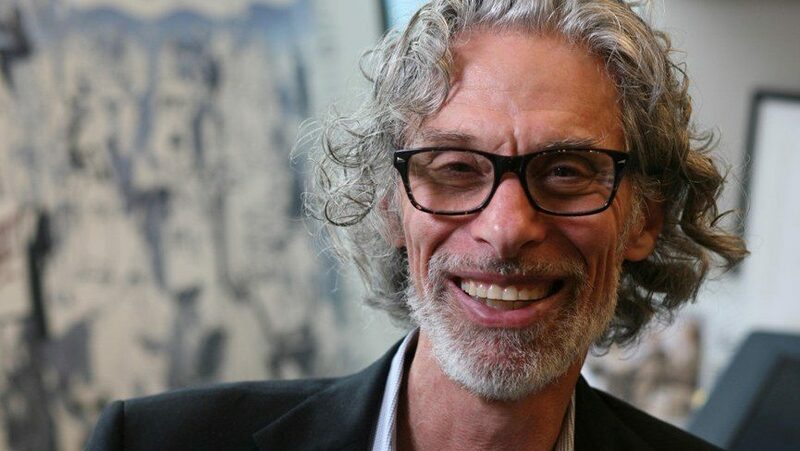 There will be an actual chance to find out, since The New Yorker’s brilliant cartoon editor Bob Mankoff and the celebrated OBEY mastermind Shepard Fairey will be speaking at the Los Angeles Theater Center about public art, political cartoons and many more topics. The event is hosted by Writers Bloc and all are invited to join the conversation, as the meeting of the two intriguing minds promises an evening of true intellectual delicacy. The event is scheduled for April 29, 2014 and tickets will go for $25. The New Yorker is known as one of the most critical magazines in the USA. It’s pages are filled with engaging short stories, various reviews, news and whispers, all spiced up with the cartoons. 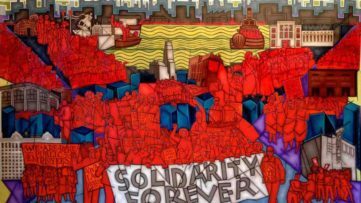 Intelligent and whimsical, satirical about the current events, and sending a universal message, the cartoons have proved to be one of the most read and never overlooked features of the magazine. Simultaneously, The New Yorker has been known to present images belonging to diverse campaigns, which later became iconic and chiseled into the visual memory of the reader. 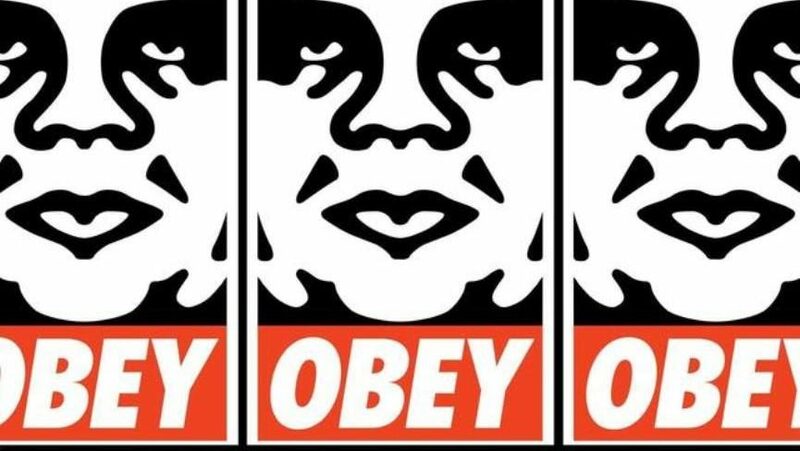 One of those images was the superfamous Shepard Fairey’s Hope poster, depicting Obama as the leader of tomorrow. 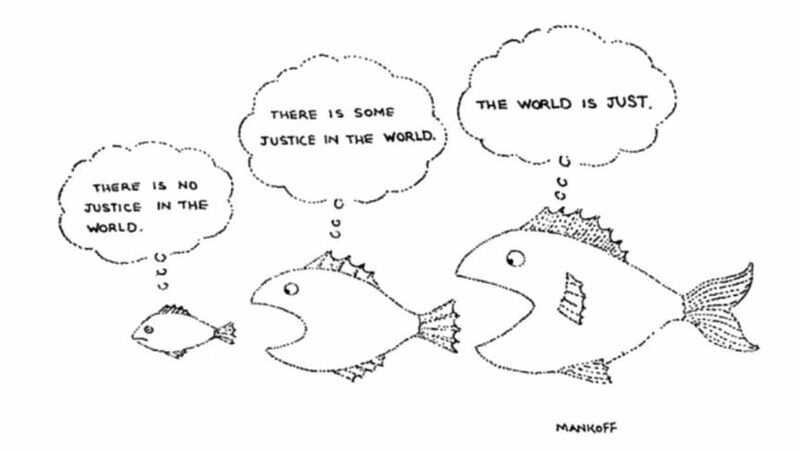 Bob Mankoff is the man behind the cartoons at The New Yorker. He drafts strips himself frequently, but always selects the most perfect caricatures. He is in fact one of the people directly responsible for the humorous and the most read section of the magazine. This comes easy to Mankoff, as he is famous for his funny side, which can be enjoyed in its entirety in his latest book “How About Never – Is Never Good For You?” His words are many, but they always make people laugh, since all there is worth saying, can be said humorously. Regarding the cartoons he draws, they are not solely entertaining comic strips, but intelligent mirrors of the present society, of our preconceptions and ideas, and of our worries and fears. 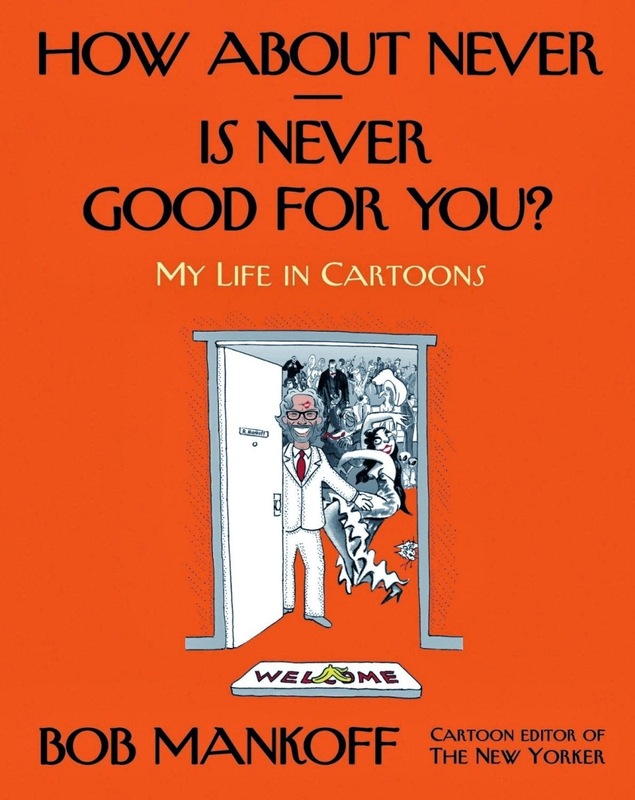 His book covers the entire world of and behind the cartoons, making it an entertaining, informative and elemental piece of reading. 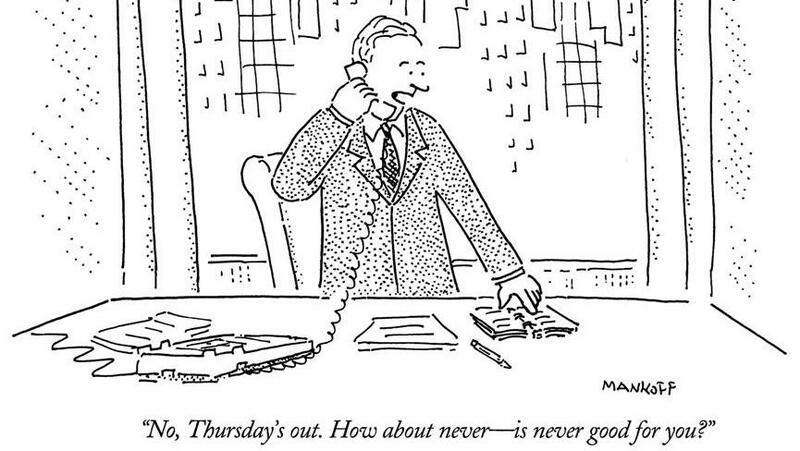 Handling the personal and the general with an exceptional insight and wit, cartoons of Bob Mankoff are drawn with only a few basic strokes of a pen. 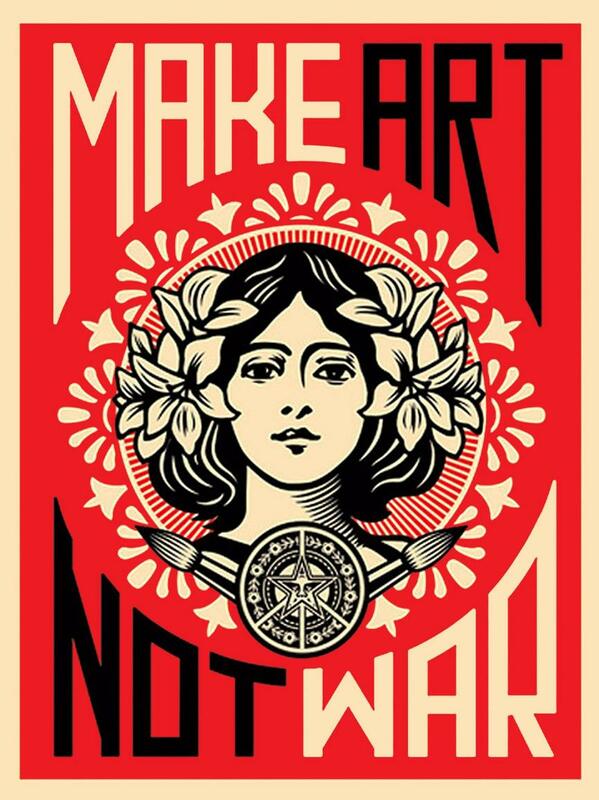 Shepard Fairey’s posters make a different side of the social commentary in the visual world, while tackling the same basic subjects from a slightly different perspective. 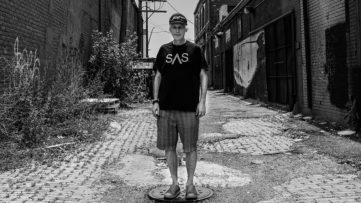 His work is highly spirited, often sarcastic and sharp, while maintaining timeless graphic characteristics. 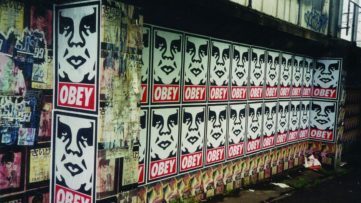 OBEY posters have made Fairey one of the most important graphic artists in the USA at the moment, but his art pervades different media, from murals to the museum installations and interactive gallery shows. Bold, exciting and highly aestheticized, his work comes from a different, but not opposing side of the inspirational plane which gave Mankoff’s whimsical cartoons. Bob Mankoff and Shepard Fairey will lead a conversation tackling the most interesting and the most provocative themes regarding art, exposure and whatever they feel is big. 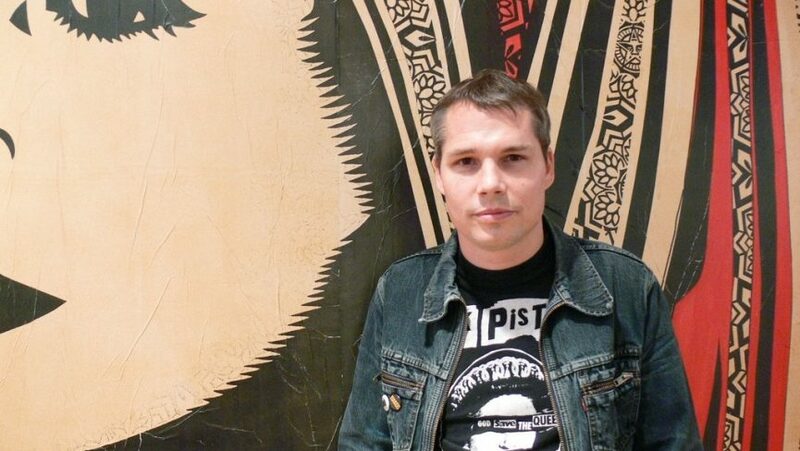 Read more about Shepard Fairey HERE.